Who said tasty can’t be healthy? 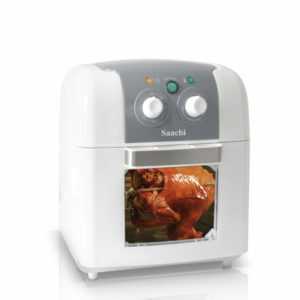 With the use of rapid air technology, the Saachi Air Fryer can make some of your favorite snacks completely oil free. 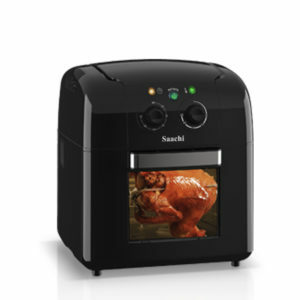 Here is your chance to stay in shape without giving up those delicious snacks you crave so much. Confused on how to make them? Not to worry! 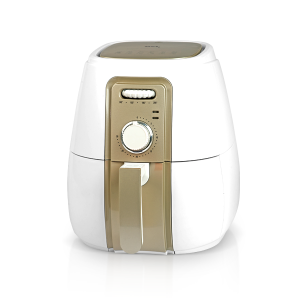 Our helpful manual provides examples of a wide variety of dishes that can be prepared with the air fryer and exactly how to make them. 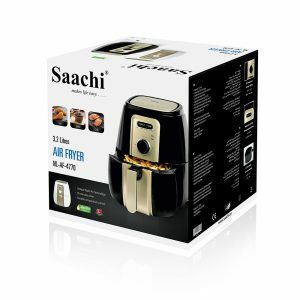 Whether you are looking to fry, grill or bake, the Saachi Air Fryer is the way to go.